Alongside with Sony Xperia Z1, Sony Mobile also launched SmartWatch 2 in India for ₹ 14,990. Sony SmartWatch 2 can work as a second screen of your phone that can handle your calls, take a photo remotely using a smart camera app, Control your presentations, find route, read emails and track your fitness activities. 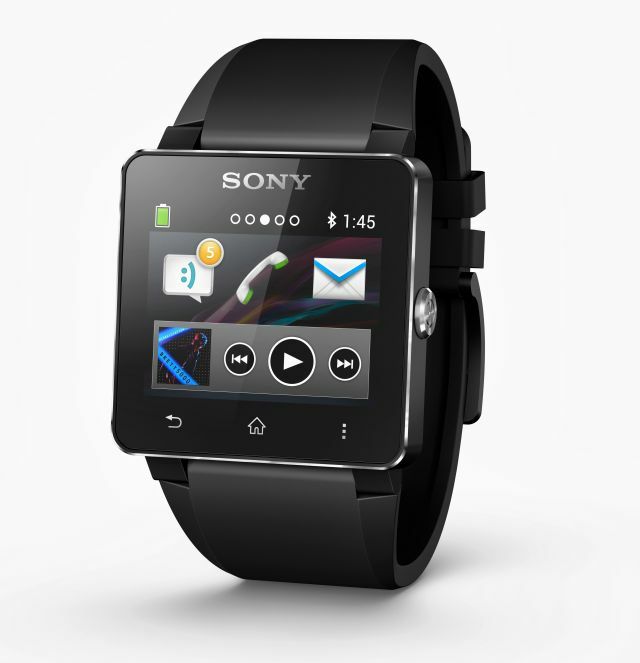 Sony SmartWatch 2 is water and dust resistant so that you can use it anywhere just like ordinary watch. Users can also adjust the tracks and volume of phone music player. SmartWatch 2 features NFC connectivity for one-touch pairing, higher resolution for sharper viewing, better visibility even in sunlight, longer battery stamina, more intuitive interface, standalone watch functionality and a wide range of pre-installed and recommended apps.